I completed my MA in Visual Anthropology at the Granada Centre for Visual Anthropology at The University of Manchester, 2008-2009*. My graduation was delayed by six months due to illness. My MA Thesis consists of a thirty minute ethnographic documentary, plus companion text. Both are entitled: “Still Life: Waiting for Asylum in the UK” (see below). During research for my thesis, I worked with Woman Asylum Seekers Together (WAST) in Manchester, UK. I continued to work with WAST into 2010, to develop the play ‘How I Became An Asylum Seeker’ written by Lydia Besong, who is featured in my film. I later directed a film version of the play, available on DVD from WAST. Following my MA, I worked as a freelance journalist, filmmaker, and creative arts/ media workshop facilitator before returning to academia in 2011. 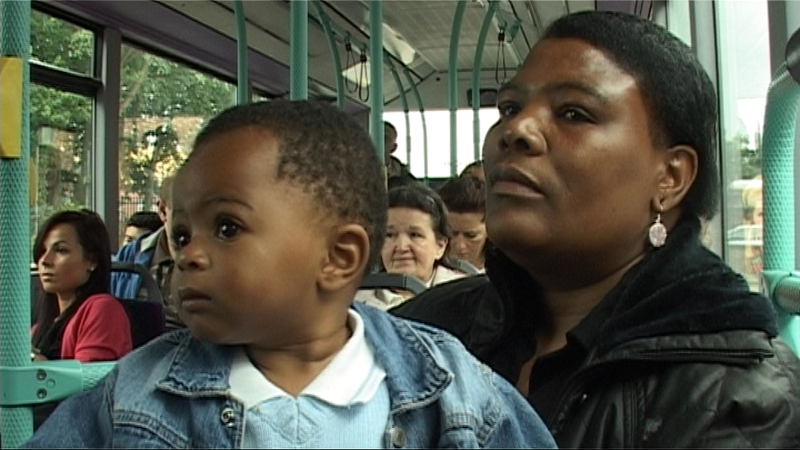 During my MA, I also made other films, including Daily Bread, which received an Honorable Mention in the Signis Prize category at the 2009 Insight Film Festival, and Memory, Movement and Manchester United (below), an exploration of football fandom and the affective process experienced by supporters traveling to watch their team play. Memory, Movement and Manchester United from Siobhan McGuirk on Vimeo.